I felt incredibly blessed when Hamilton Beach asked me if I wanted to try out their new Set & Forget® Programmable Slow Cooker. 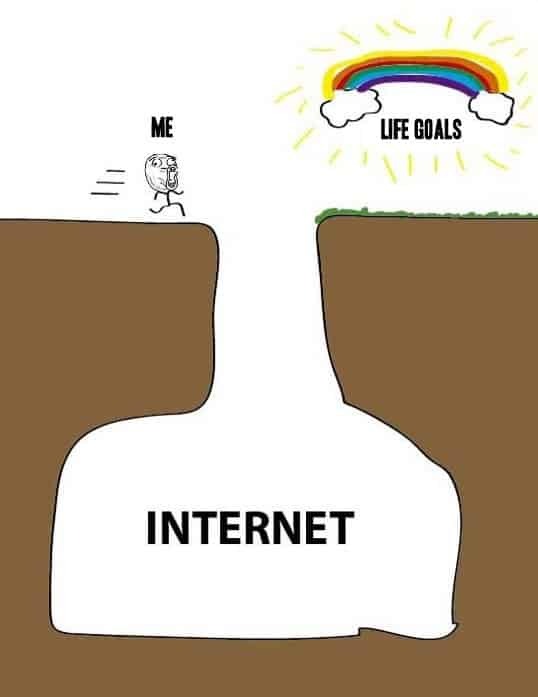 Of course I did! They even offered a 2nd slow cooker for me to give away on the blog if I liked it. Liked it? I big puffy heart loved it! This slow cooker is so much nicer than my old one. (My old one was a wedding gift from 1998, so there were no fancy features on it.) This slow cooker has a programmable timer so you can program the cooking time and the Set & Forget® Slow Cooker automatically shifts to keep warm when the cooking time is up. With my old slow cooker, I would use a separate digital thermometer to make sure any meats had been cooked to the desired temperature. 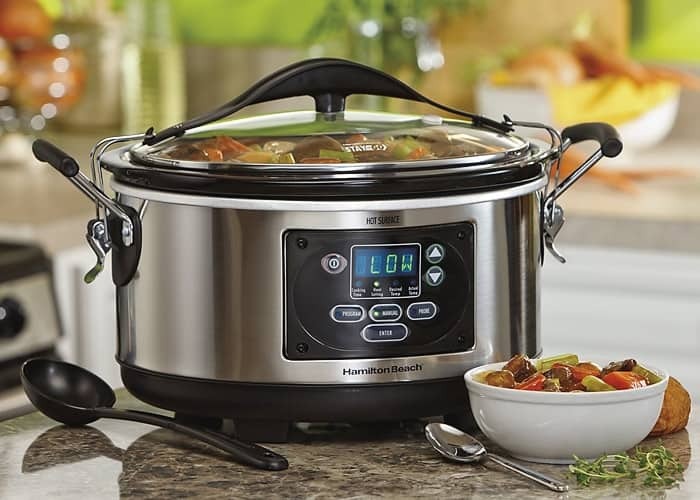 The Set & Forget® Slow Cooker comes with a probe/thermometer already built into the machine! Set the desired temperature and the slow cooker will change to warm once the temp has been reached. To test out the slow cooker, I decided to slow cook a small brisket. Love this recipe! It came out so yummy! A delicious and easy way to make a Barbecue Brisket! 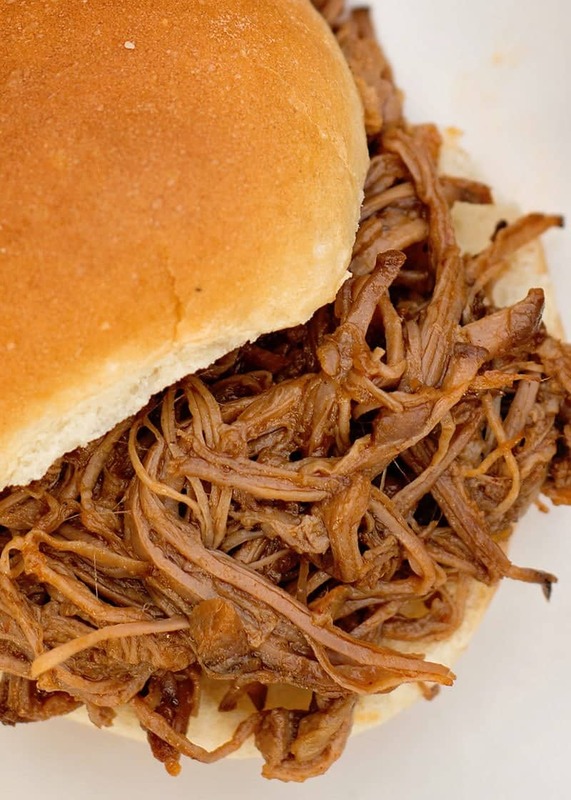 Cut Brisket into smaller pieces if needed to fit into slow cooker, place in the slow cooker. Combine all ingredients (except brisket) in a separate bowl. Pour over Brisket. Cook on high for 5 to 6 hours or until meat is tender. Remove about a cup of cooking juice and set aside. 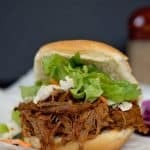 Return shredded brisket back to slow cooker. If you feel the shredded brisket needs more moisture, add a bit of the reserved cooking juice a few tablespoons at a time until desired “juiciness” is achieved. Enjoy!Like this recipe? Don’t forget to pin it! Ready for a chance to win the Set ‘n Forget® 6 Qt. Programmable Slow Cooker With Spoon/Lid. Fill out the RaffleCopter form below. US residents only, must be over 18 to enter. 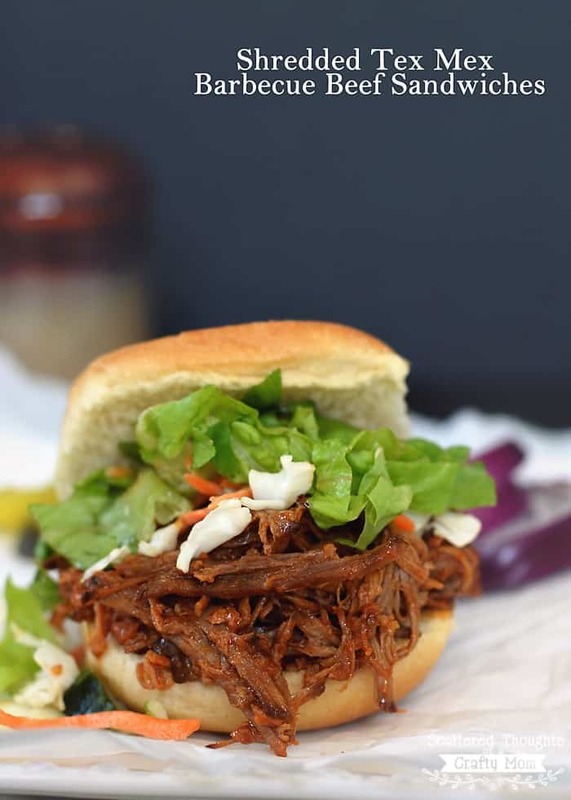 i love to make pulled pork in a slow cooker! I love making chili in the slow cooker. I've never made rice in the slow cooker. How is that done? I like to make a dish called Italian Shredded Beef, it's my husband's uncle's recipe. 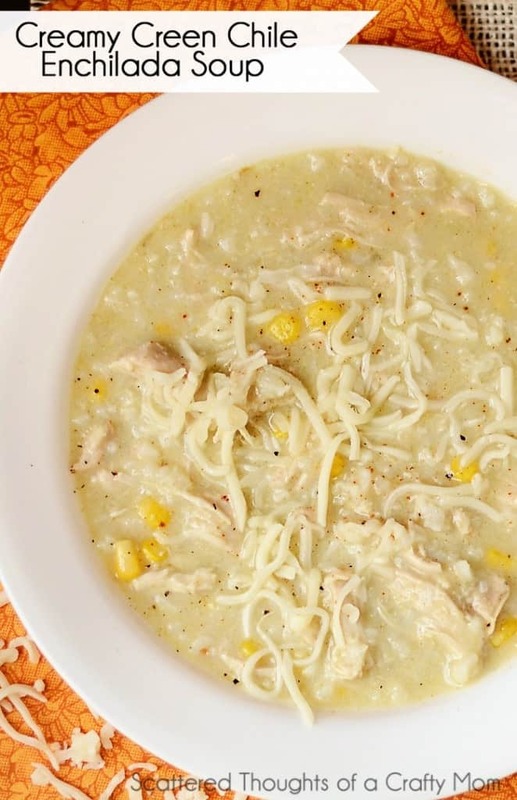 I love to make green chili verde in the slow cooker….. Thanks for the great recipes, can't wait to try them! I love slow cooking. It is so nice to come home from work and dinner be ready and waiting for you! I like making roast with potatoes. I love using my crock pot to make a huge pork loin to divide up for numerous meals! My favorite slow cooker recipe is for Pot Roast. My favorite is slow cooker lasagna! My favorite is chicken for tacos. Yum this looks so good! I love making chilli in a slow cooker, but this recipe might become my new fave! This looks delish! I'm going to have to try it. Anything I can cook in a slow cooker is my favorite! Have a great day. One of my favorite slow cooker dishes is twice baked cheesy potatoes. I do a Rosemary Lamb Shank dish in the slow cooker that is my husbands favorite! So far only use my SC for spaghetti! 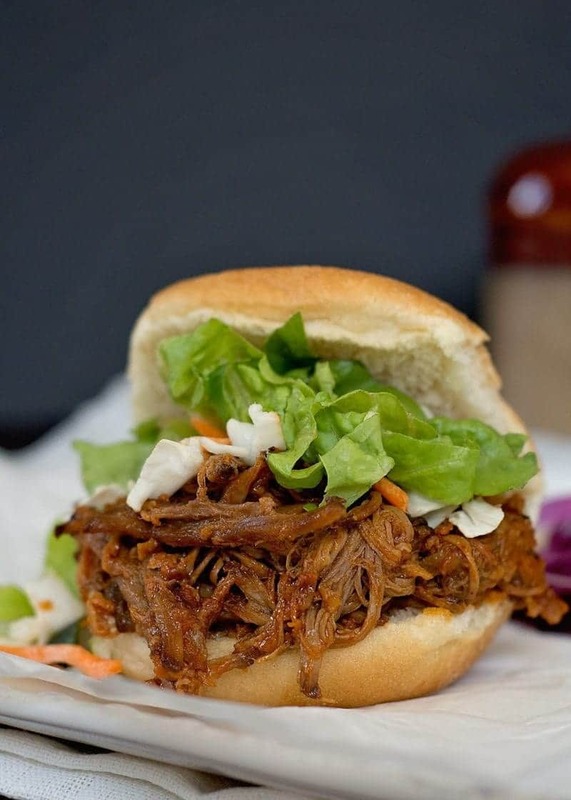 But I have been wanting some good pulled pork or beef bar b q and your recipe sounds great. I am giving it a try! This sounds awesome! I always love to have a new slow cooker recipe at this time of the year. My favorite is classic beef stew with pumpkin cornbread muffins. Thank you for the chance to win! This looks delicious! My favorite is a chicken fajita mix – it's sooo good. 🙂 Thanks for linking up to Show Me Saturday. Hope to see you there again tomorrow! 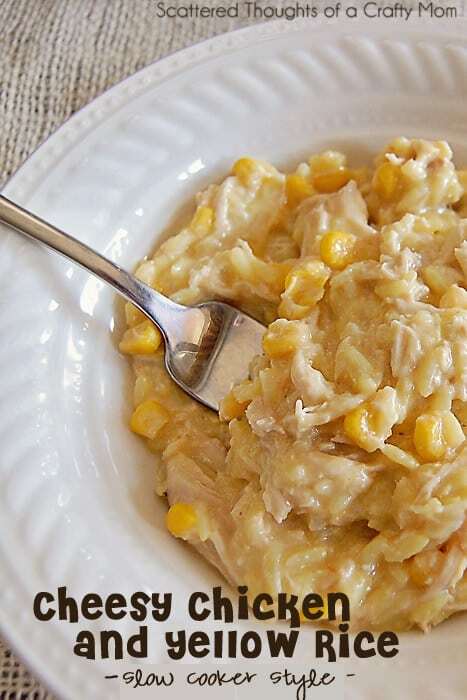 My favorite recipe in the Crock Pot/Slow Cooker is Buffalo Chicken. 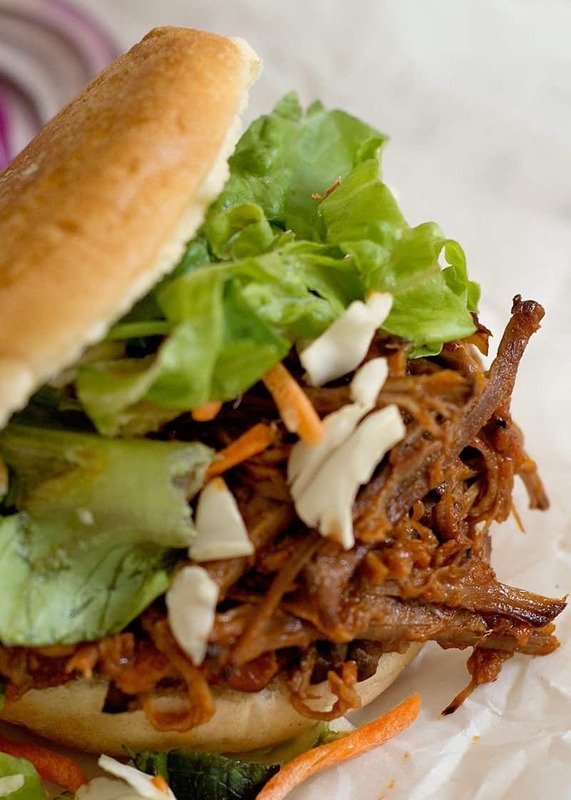 This is delish as a main course or as a shredded chicken sandwich. While your recipe above looks absolutely wonderful, my husband cannot process beef (suffers from disease called Gastroparesis – literally translated: Stomach paralysis) very easily, so it is an EXTREMELY rare occasion that I get to cook with it. My son has a lot of barn parties with slow cookers lined up along the wall filled with pork,etc. what a good idea for a giveaway! Oh, that sandwich looks delicious! 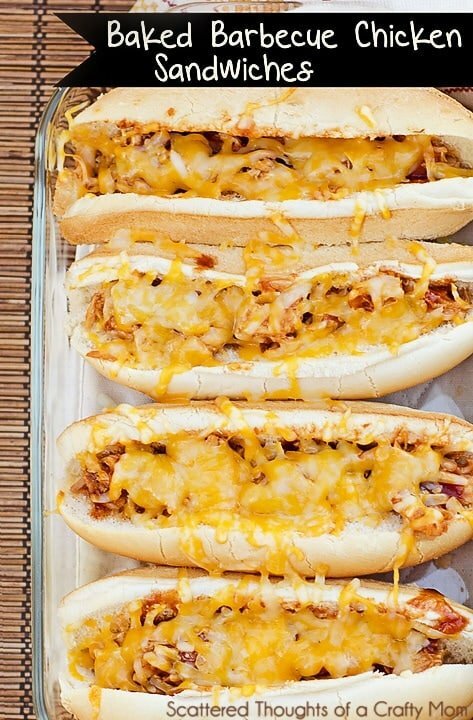 We just made sloppy joe dip in the slow cooker the other night, and it was delicious. I think it will be one of our favorites. 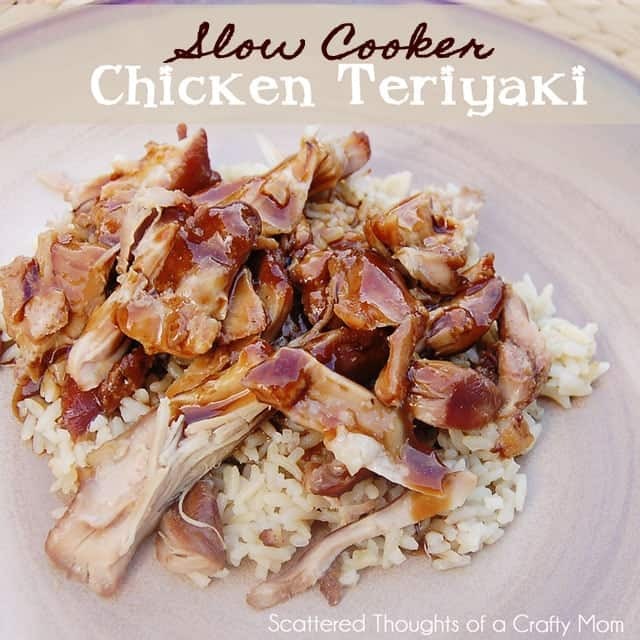 I like making just about any kind of chicken in the slow cooker. There are so many yummy ways to prepare every variety of chicken cut. I love making spaghetti sauce in the crock pot. Thanks for the chance to enter. Fave to make in Slow Cooker, is our Red Beans & Brown Rice! YUM!!! My favorite Slow Cooker dish is chili. My favorite thing to make in the slow cooker is Tortilla soup, it's super easy and tastes great!